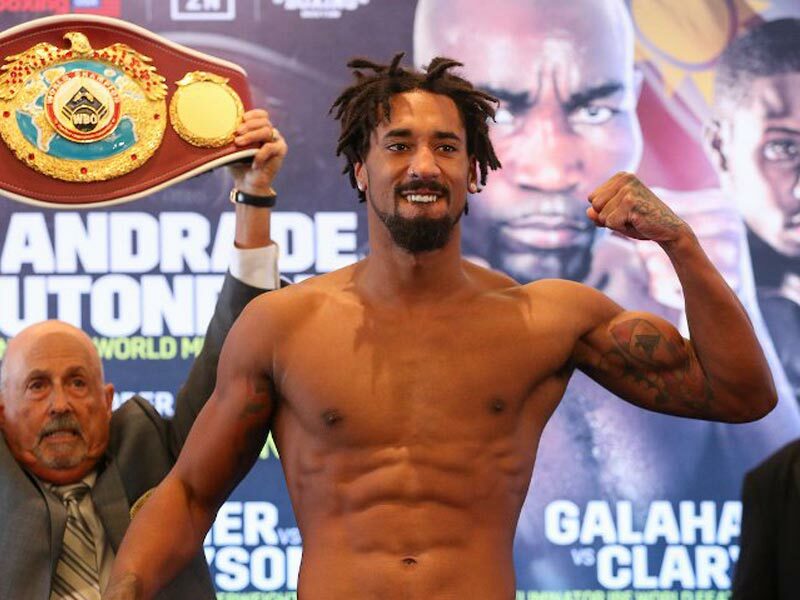 America’s Demetrius Andrade and Namibia’s Walter Kautondokwa are on weight for Saturday night’s bout for the WBO world 160lb. title at TD Garden Arena in Boston, Massachusetts. 12-round Vacant WBO Middleweight World Title Bout @ 160 lbs. 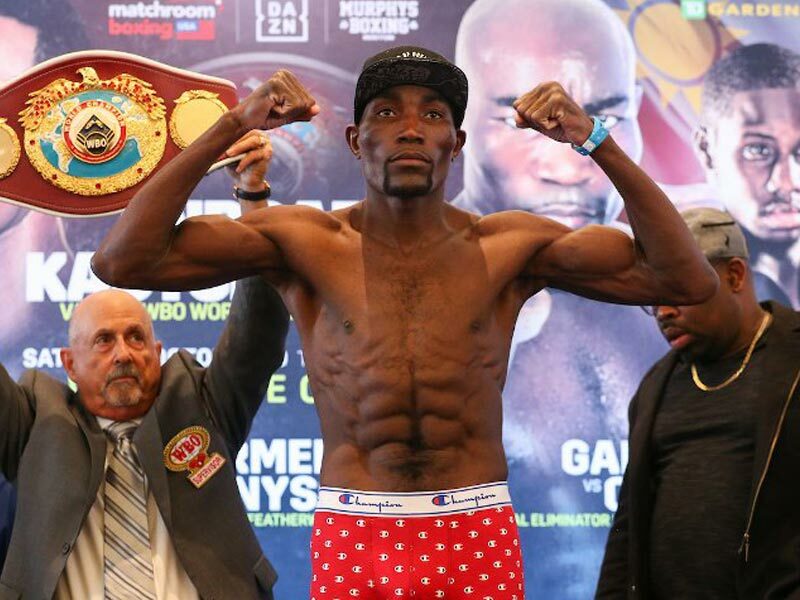 PreviousPrevious post:WATCH: TAGOE, MOSES MAKE WEIGHT FOR SATURDAY NIGHT’S SHOWDOWNNextNext post:GARCIA-COMMEY PURSE BIDS CALLED AGAIN, GARCIA TO FIGHT SPENCE?